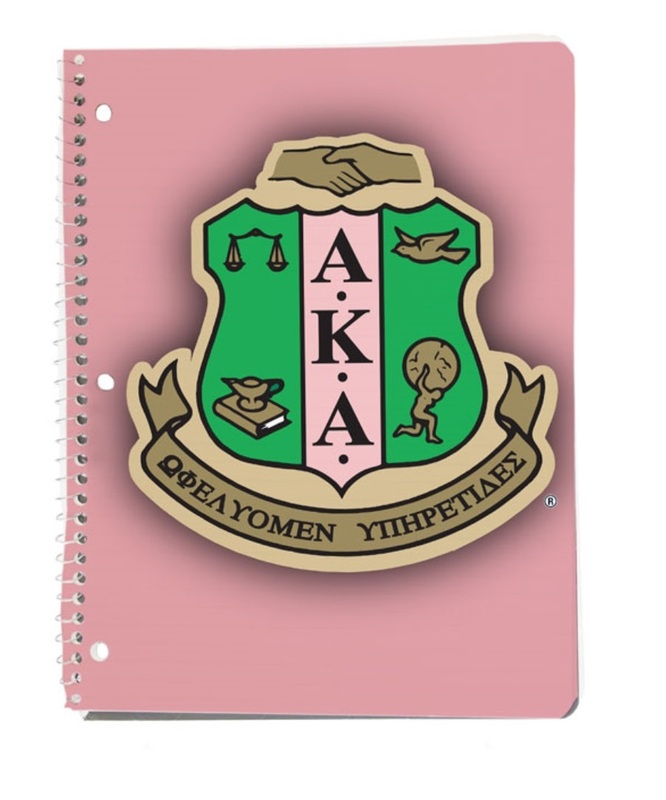 With college lined, perforated sheets of paper, this spiral notebook is great for students, professionals, or any AKA! 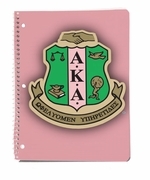 Keep your notes in this "Pretty" tablet! It's perfect for business meetings and classes!